The decision to hire a painting company is a very important one and taking a few moments to read the following information could save you both money and frustration by avoiding a bad experience. The fact is, painters range in the quality of services they provide, and there are many inexperienced, unlicensed and unqualified people and companies that masquerade as professional painters. Many homeowners are so focused on “how much” that they never even consider anything else. This can lead them to hire the wrong company, leading to a costly and frustrating experience. The following questions to ask will assist you in making the smart choice and will go a long way in providing you with the ammunition to separate the professional contractors from the ones you want to stay away from. Do they have insurance? Contractors should have the following types of insurance – comprehensive business liability and workmen’s compensation. The liability insurance protects your property from damage by the contractor and the workmen’s compensation protects the workers (and you from liability) while they are working on your home. Workmen’s compensation insurance is very costly, so many painting contractors will try to work without it. Don’t take that risk! Do they have employees or just subcontractors? Most small companies (2 to 6 members) only have employees, many times they are relatives or just somebody they may know. Most larger franchise type companies have only subcontractors. A good painting company will have a blend of highly trained and skilled painters so they can offer their customers the option and flexibility to choose whichever they are most comfortable with. Is it safe for the crew to be in my home? Safety and security is always an important element to consider when hiring a contractor. 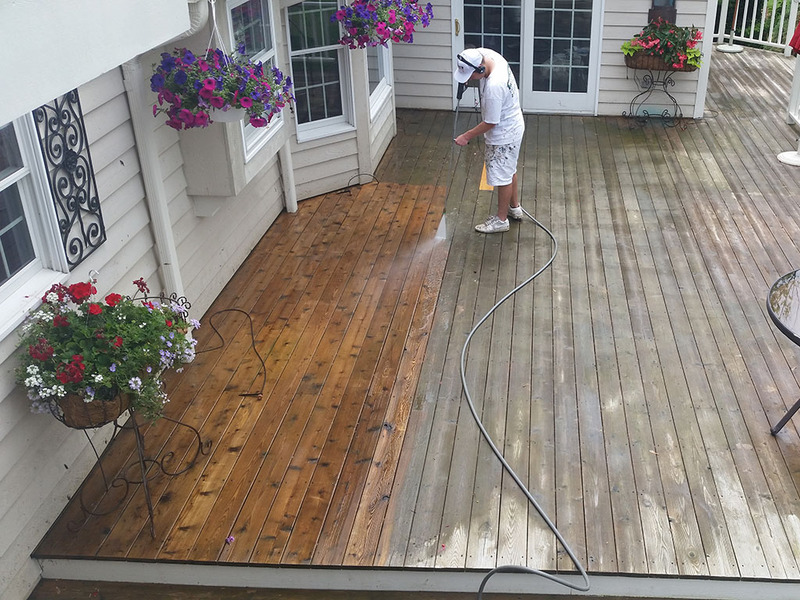 Reputable companies perform the proper checks and balances to ensure that their customers feel safe while painters are working on their property. What kind of materials are being used? A good painting contractor will use quality products that are designed to last and give a professional appearance for years to come. Many times, a subpar contractor will use inferior products to save money and the homeowner ends up dealing with re-work or a poor appearance not long after the job is completed. Will there be a written proposal? A detailed and comprehensive proposal should be written so that your needs and requirements are met by the contractor. It also helps eliminate potential misunderstandings on the scope of the work and what is or is not included. Sloppy, little detail, and missing items on a proposal can be an indication of future trouble with your project. Who will manage my project? Many painting contractors have little or no skilled management capabilities within their organization. Customers can quickly become frustrated with the lack of communication and lack of progress on their project. A quality painting company has the business systems in place to provide their customers with a very positive painting experience from beginning to end. Is the company a member of the Better Business Bureau (BBB), or any trade associations? Memberships to organizations like the BBB, the local chamber of commerce, and trade associations demonstrate that the company is stable and the contractor is dedicated to his or her trade. BBB membership requires a small yearly fee, and it reflects the contractors willingness to let potential customers review their service record. Memberships in trade organizations shows the contractor is dedicated to delivering the highest quality in painting services. Such associations often provide training, education, technical consulting, and a code of ethics. Does the contractor provide a warranty? When hiring a contractor, you will want some assurances in the form of warranties. Some companies give unrealistically long warranties such as 10 or 20 years, but it is very possible that they will be out of business long before that. A more realistic warranty is one to three years. 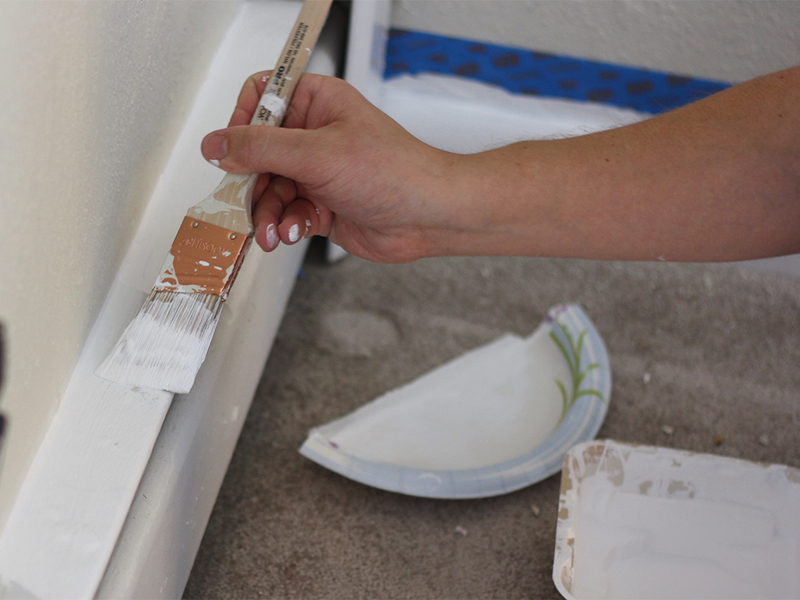 Most paint failures will show in the first year so be sure that it covered at a minimum. A decent warranty will cover both labor and materials, clearly defines what and what is not included, and should always be in writing and available for your review. These days, it seems like anyone with a paintbrush and a business card can call themselves a painting contractor. 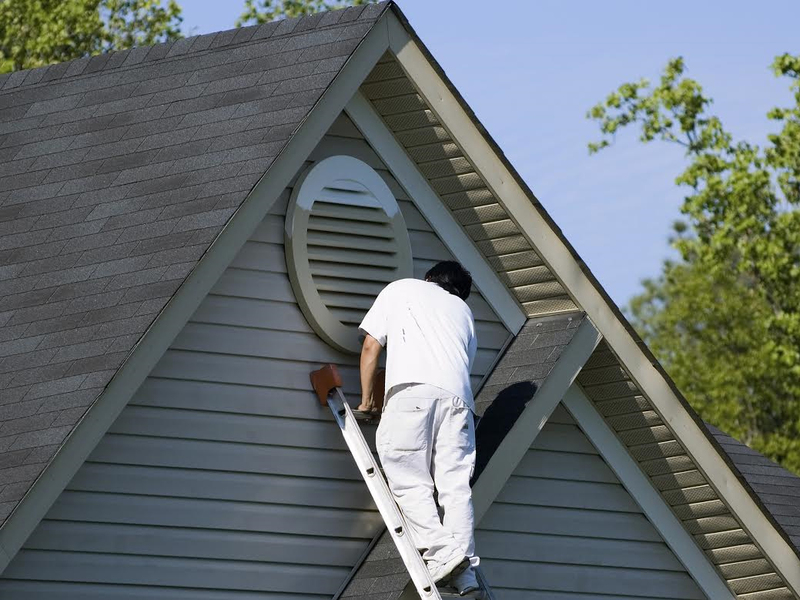 Homeowners who are most likely to be taken in by these unscrupulous “painters” are those who are focused on cost and cost alone. With painting, like anything else in life, you typically get what you pay for. 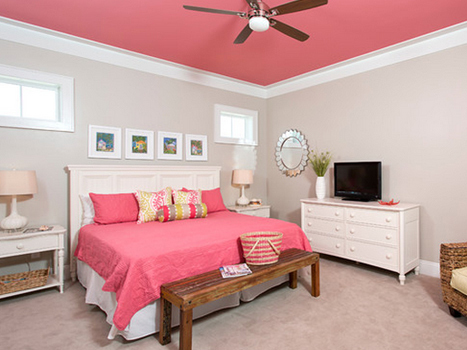 If the painting contractor you are considering cannot answer these questions to your satisfaction, find one who can. After all, it’s your home!